It is my distinct honor to be the Dean of Advanced Academics for La Vega ISD. One of my most valued job duties is to lead the Early College High School to excellence. The vision of Dr. Sharon Shields, Superintendent, and the support of Dr. Charla Rudd, Assistant Superintendent for Curriculum and Instruction, have supported the concept that will enable students in this program to obtain up to 60 tuition-free college hours which can very realistically translate into an associates degree at the same time they receive their high school diplomas. My expectations are high for these students, and it isn't easy, as current students will tell you, but it is worth every minute! At the current time, we are educating grades 9-12 with the first graduating senor class in 2019! 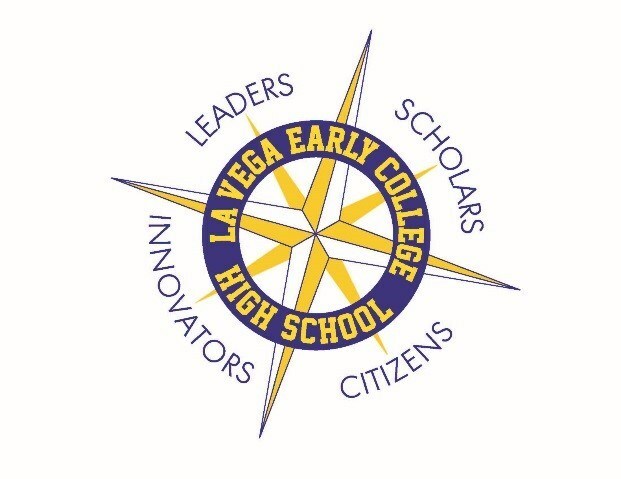 What an exciting time for La Vega ISD! Please feel free to contact me with any questions you may have concerning LVECHS at jan.hungate@lavegaisd.org or 254-299-6820.